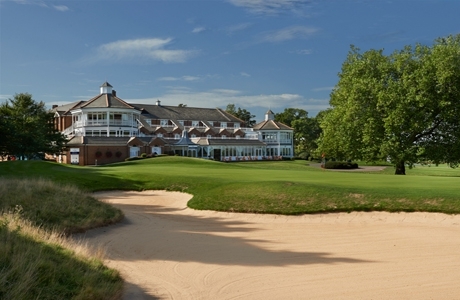 The Derby Golf Course is a great addition to your golf break, and complements its famous sister golf courses nicely. The 6057 yard, par 69 track is an enjoyable golf course and truly one that players of all standards can thoroughly enjoy. 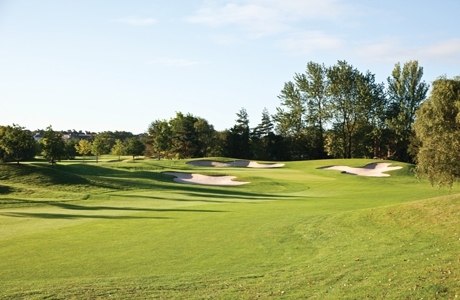 Not being the longest course, The Derby golf course still requires you to think your way round, and makes a nice change to the Brabazon and PGA National golf courses. 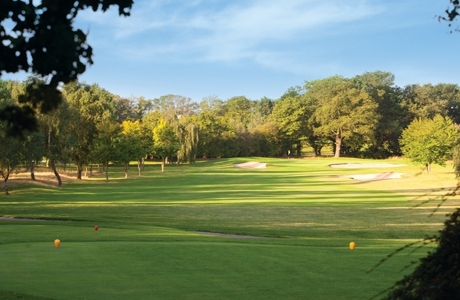 The signature hole for this golf course is the 5th, in which a large oak tree is centred on the fairway that requires a strong drive shot to move past it.